Family game night. It's an American tradition. But throw it together with some of that signature Team Armscor competitiveness and what do you have? It's Team Armscor Family Game Day, a twist on the favorite pastime with a Team Armscor twist. 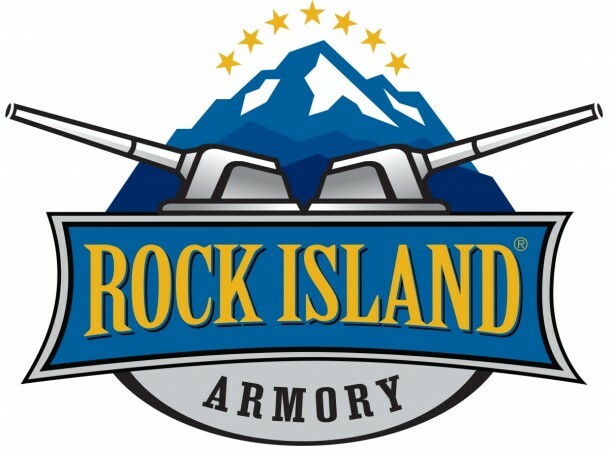 Our very own Armscor-Rock Island Armory (RIA) pistols and conversion kits have gotten some web attention of late. From the 22TCM/9R conversion to the FS HC Combo, press outlets and bloggers alike have taken RIA products to the range to try them on for size. Check out some of the attention we've nabbed recently. To learn more about the kit, click here. To learn more about the FS HC Combo, click here. 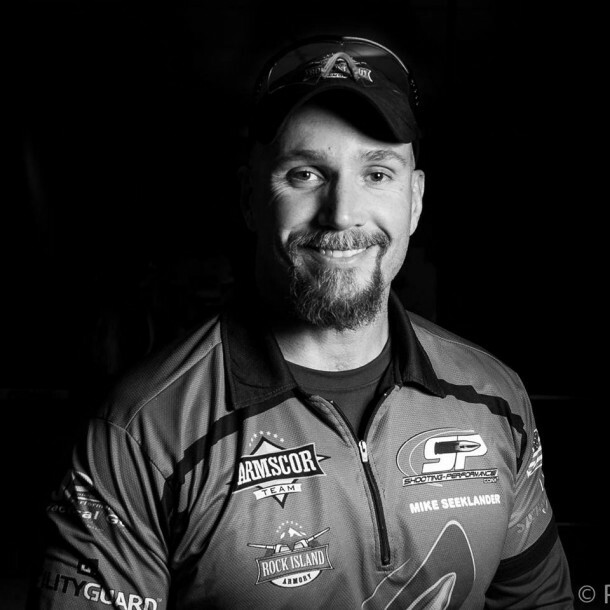 Your very own company CEO Martin Tuason will be appearing on Shooting Gallery on the Outdoor Channel Wednesday, Feb. 10, at 8:30 p.m., E.S.T. Las Vegas, NV– World Champion competitive shooter, Athena Lee of Team Armscor will appear on The Balancing Act airing on Lifetime to discuss why many women in the US are becoming new firearm owners. On Sunday December, 15th at 3:05 PM EST CEO Martin Tuason will be live on Gun Talk Radio with Tom Gresham. Pahrump, NV (December 9, 2013) – Team Armscor’s Mike Seeklander outshot the competition in the International Defensive Pistol Association Back Up Gun Nationals held in Springfield, Massachusetts. Seeklander used his personal Rock Island Armory compact 1911 during the match. Las Vegas, NV (Nov 19, 2014) - Team Armscor's Mike Seeklander took gold in the pistol division at the IDPA Back Up Gun Nationals using his Rock Island Armory 2011 Tactical Compact Pistol. This win marks back to back first place finishes for Seeklander in the event who posted the fastest overall time this year. Do you remember the first time you decided to try something you have never tried before? How many times in your life have you taken a chance on something new, and not only did you survive your encounter, but fall in love with it? How many times did something go from "just for fun" to "how can I do this full time?" 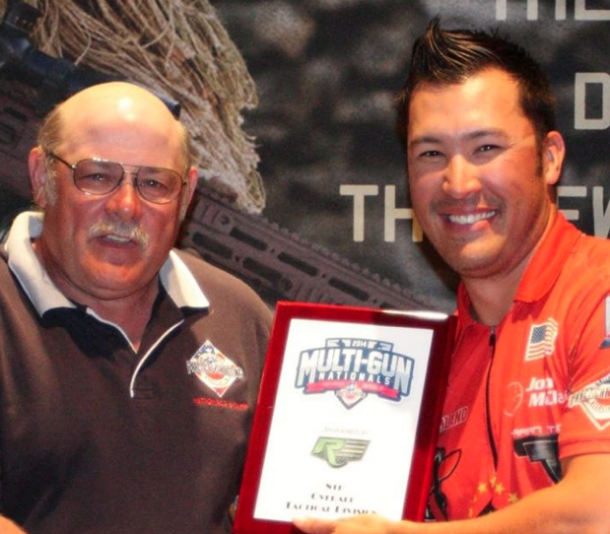 Congratulations to Team Armscor shooter John McClain who finished 8th overall in the 2014 USPSA Multi-Gun Nationals last April! 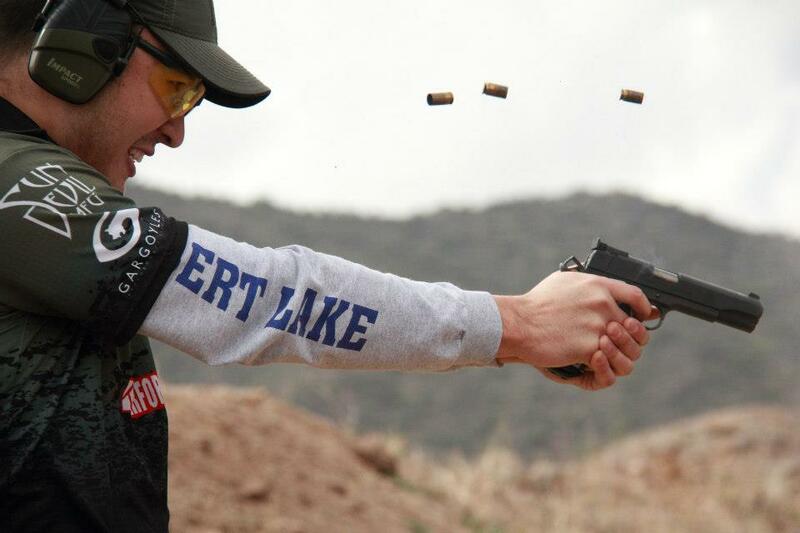 Over 130 competitors shot their way through three full days and 12 stages of the event. John competed with his High Capacity .22 TCM set up for 9mm, 124 gr 9mm ammo and 62 gr .223 Armscor ammo.